We offer our customers excellent service, helpful staff, and high-quality fuels. 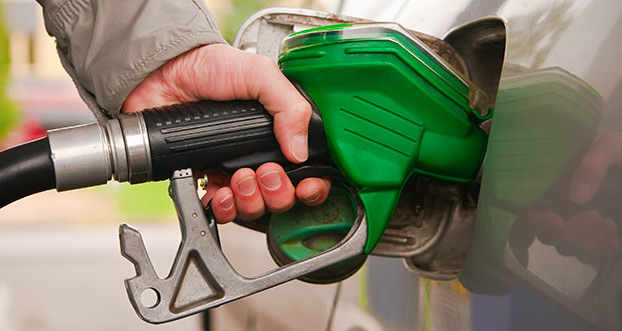 Our 24-hour fuel station has excellent access for both trucks and cars. The C.S.CARGO fuel station is located at Hradecká 816, Jičín. The station is also equipped with an automatic wash station for large vans and trucks. The store offers our customers refreshments, tobacco products, motor oils and other fluids, and car accessories at very attractive prices. Our contracted partners can pay by invoice.